Keeping the project as clean as possible. 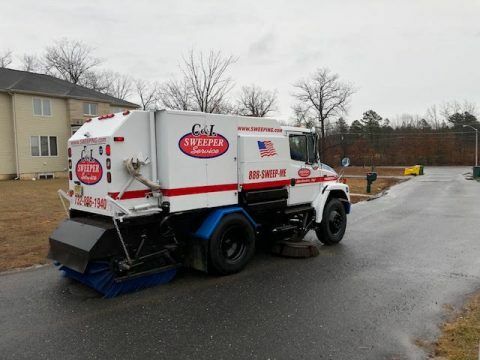 There are several things that the street sweeping service can do for you, and builders should allocate this cost into their budget even though it may not appear to be a high priority item. What Does Street Sweeping Do for the Project? Some of this concrete ends up in the street. Step on it or drive on it and CRUNCH! For safety, street sweeping services keep the site free of debris. 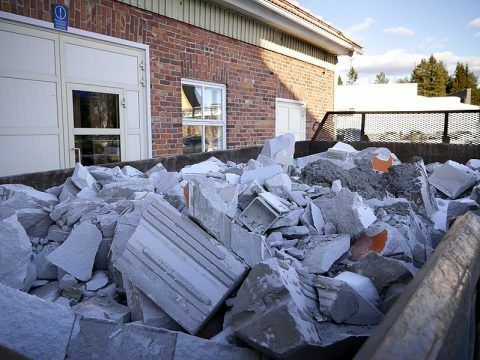 Construction debris such as wood framing from carpentry, bricks from exterior masonry, glass shards from bottles or broken windows present significant hazards to pedestrians, contractors and vehicles. Nails are a unique problem for a construction site. Keeping nails off the street prevents people from stepping on nails as they walk the site. Nail punctures can cause serious injuries and can cause legal issues damages if an individual gets hurt on your worksite. 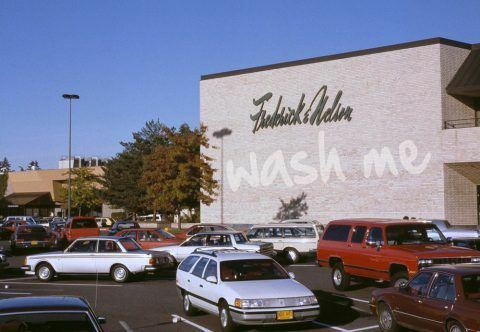 The same is true for vehicles the site. One stray nail could completely ruin a car owners day. Regular sweeping keeps these hazards from causing safety issues. For cleanliness, visitors to the site need to know that they will not be covered in dust. Sometimes the site visitors are township inspectors who are tasked with evaluating how well regulations are being adhered to. Nothing raises a red flag like a dirty site. Environmental regulations require management of soil erosion and runoff. Inspectors look for compliance to environmental guidelines and will impose fines for sites that don’t meet standards. Street sweeping can avoid these unwanted costs. 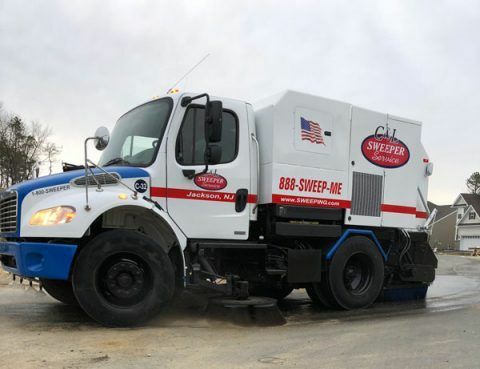 A professional street sweeping service will come to your location at any time you schedule and provide you with the best possible street cleaning with equipment designed for the job. After a good street sweeping not only does the site look better but what is unseen is the safety of the site has improved. Construction street sweeping, a best practice for safety, cleanliness and general well being of the site. C & L Services is a third generation family owned property maintenance company. We have been sweeping and servicing real estate developers, builders, and communities in New Jersey for over forty years. Our services include parking lot sweeping, municipal sweeping, construction sweeping, and garage scrubbing. 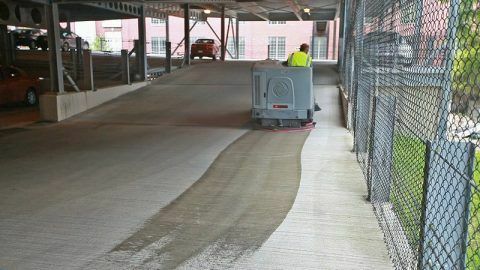 We can help you keep your site clean, dust free and in compliance with reliable, cost-effective construction sweeping services. If you’re in North Jersey, Contact us at 908-730-7884. If you’re in Central New Jersey call us at 732-886-1940 to arrange for construction sweeping.